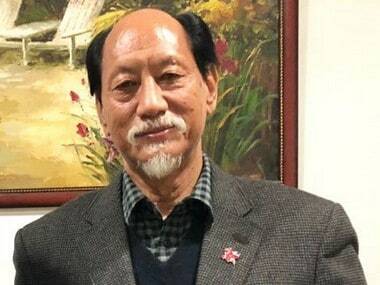 Nagaland Governor PB Acharya, on Friday, sought an apology from Congress MP Shashi Tharoor for his "outlandish" Naga headgear remark, saying it is "unacceptable". 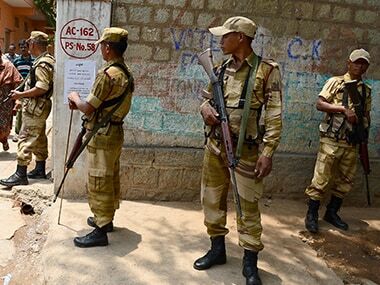 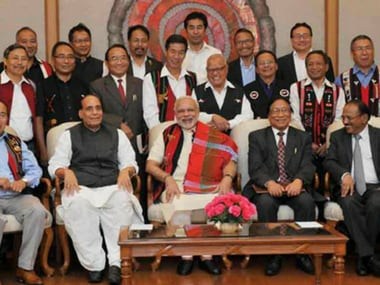 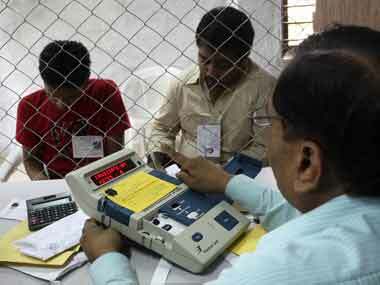 The Naga Hoho, an apex Naga tribal body, has sought Prime Minister Narendra Modi's help in postponing the forthcoming Nagaland Assembly elections, saying that the vexed insurgency problem should be resolved first. 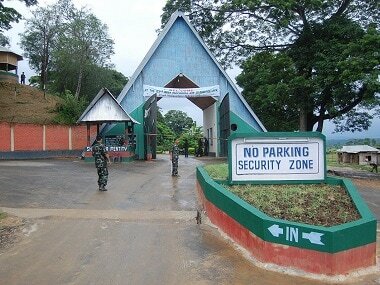 Nagaland government employees on Tuesday took out a rally here demanding that the Centre withdraw the National Investigation Agency (NIA) from the state. 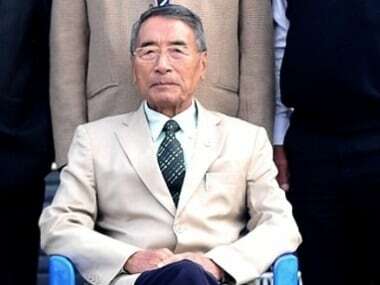 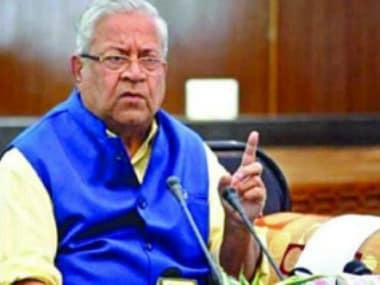 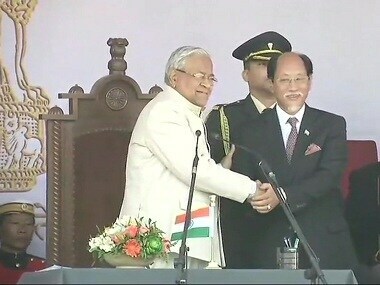 Nagaland governor PB Acharya has expressed hope that the vexed Naga issue would be solved within the next one or two months.